Here you will find information & pictures of things I am doing to support Teen Pregnancy Prevention! 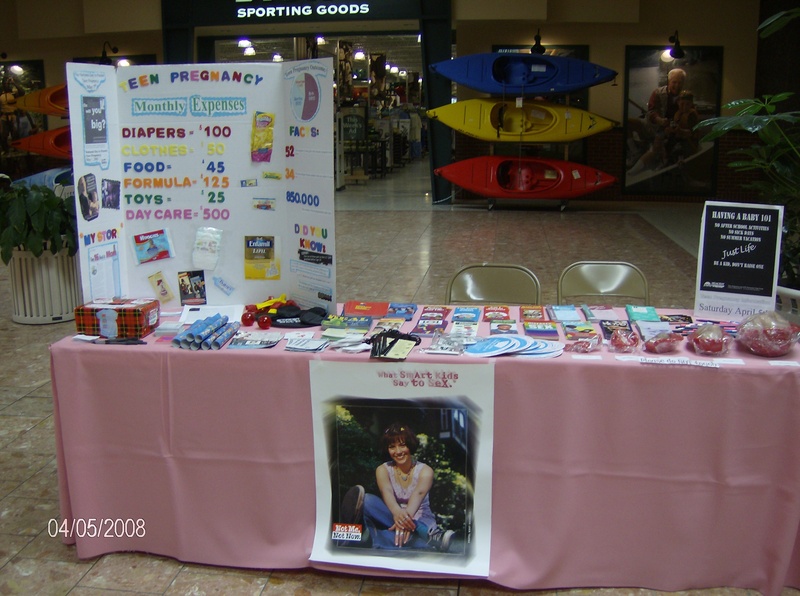 1st Mall Presentation of the year... about 250-300 people came to talk, take goodies, or just comment on the display. VERY good outcome! I did this on April 5, 2008, for almost 11 hours! I adopted a highway near my house. I will clean the highway starting in May. The sign was put up on April 17th! 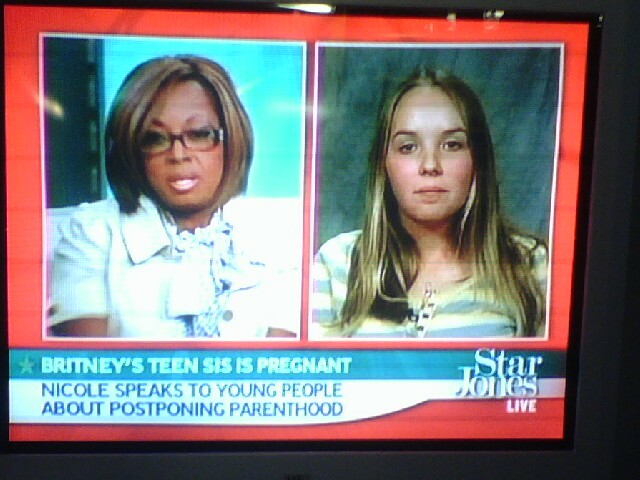 It reads, "Teen Pregnancy Prevention!"